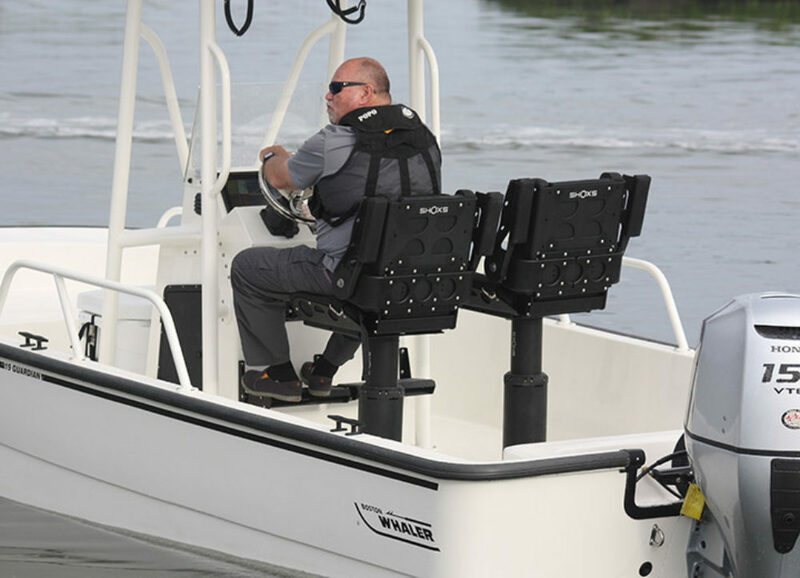 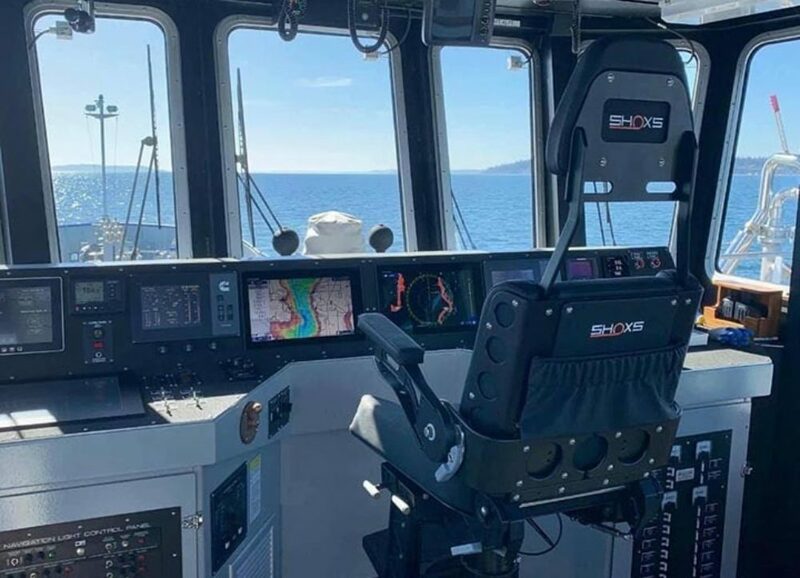 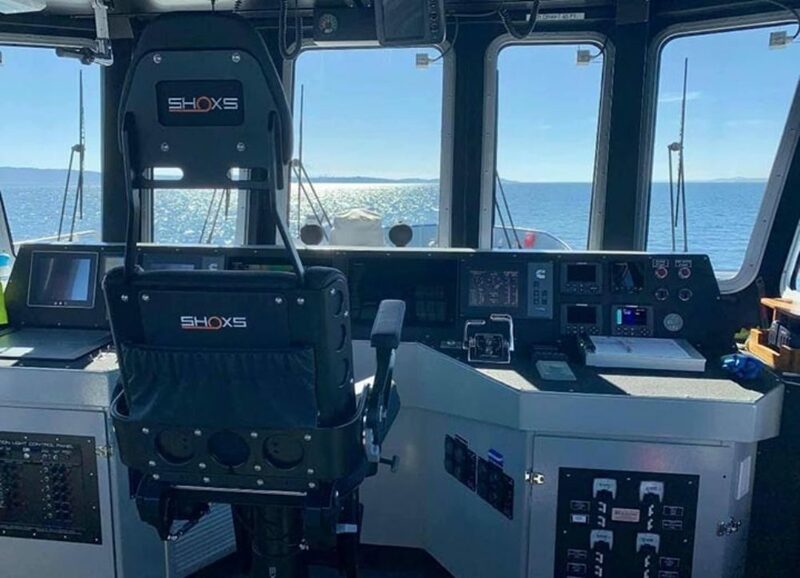 Combines the X8 shock-mitigating pedestal with a bucket seat for a ready-to-install, fully functional shock-absorbing seat for the helm or passengers. 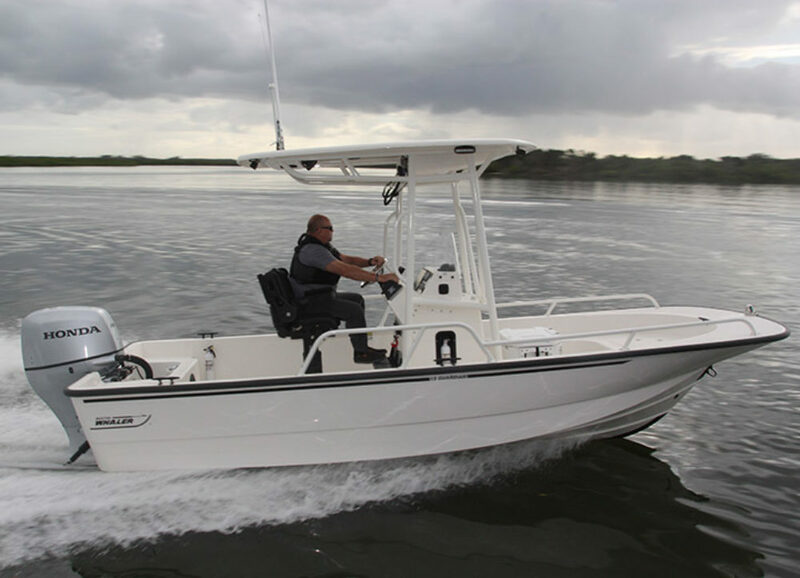 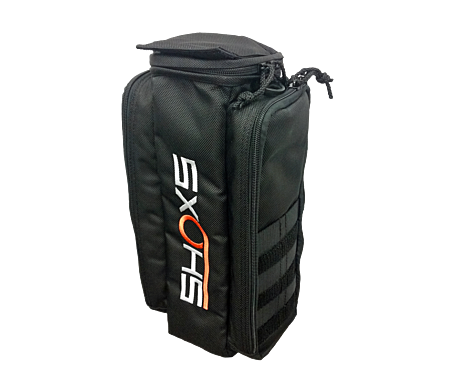 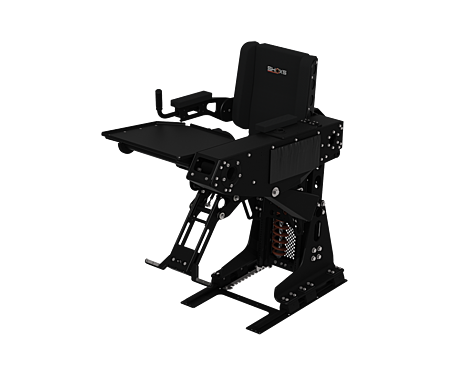 The 3200-X8 is a combination of the latest in shock mitigating pedestal technology and a bullet proof bucket seat. Optional functionality add ons like sliders, swivels and height adjustment make this seat a fully functional, marine suspension helm or passenger seat on just about any boat. 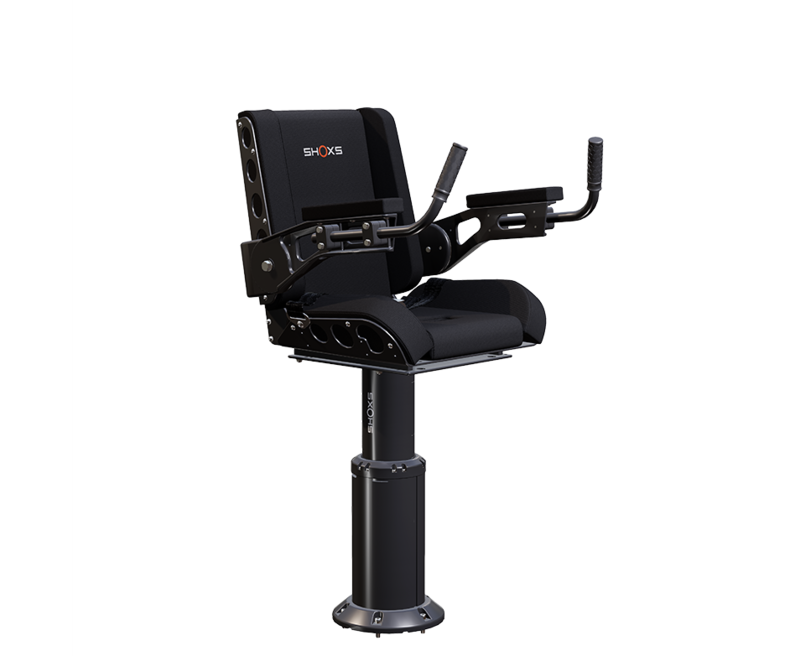 The 3200-X8 has 8 inches (203 mm) of shock mitigating travel that can be adjusted for each occupant's weight. 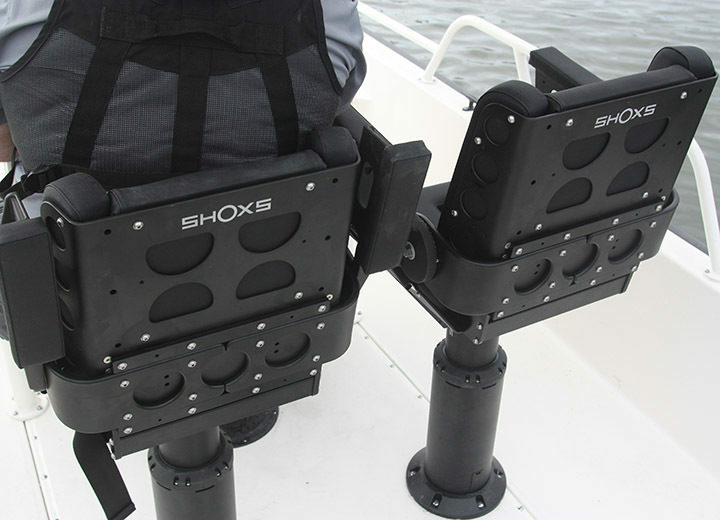 The X8 pedestal mounts directly to the deck.